I&apos;ve never been to prison (sh*t, there goes my street cred), but if I had just spent eight months behind bars, I know the first item on my agenda would be hanging out with the fam. 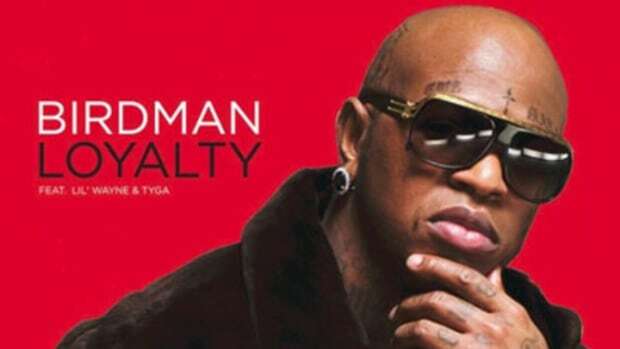 Seems like Lil Wayne had the same idea – fortunately for fans, his and Birdman&apos;s version of “quality time” involves recording new collaborative material. 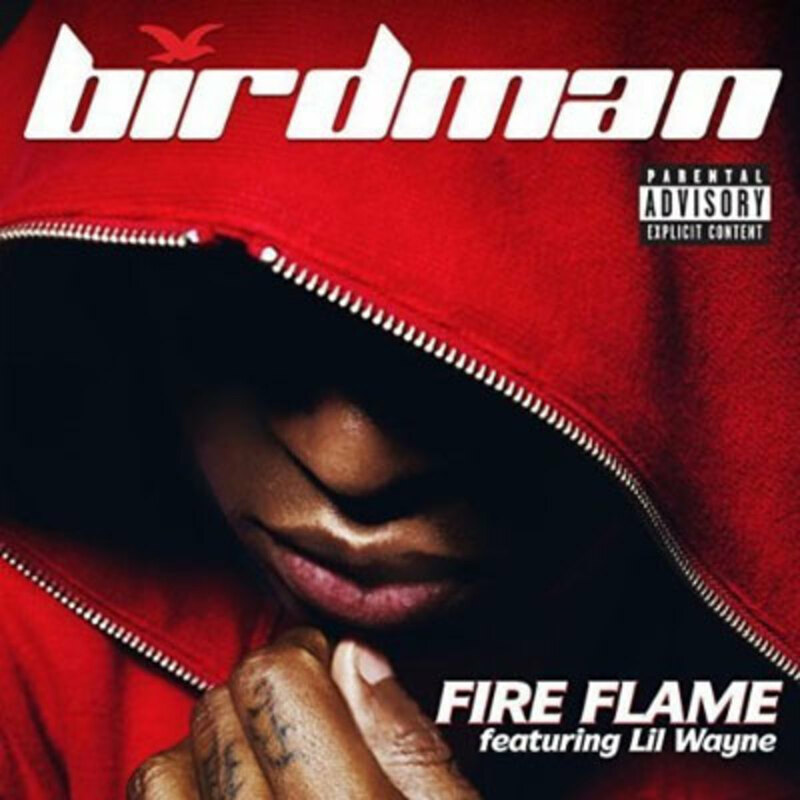 The newly-freed Weezy&apos;s first effort, a remix of his adopted father&apos;s Fire Flame, finds him sounding understandably rejuvenated, gleefully name-dropping Lucille Ball and rhyming words that were never meant to be rhymed with one another (“cruelty/Rubik&apos;s”) over Kill Will&apos;s sproingy synth arpeggios. 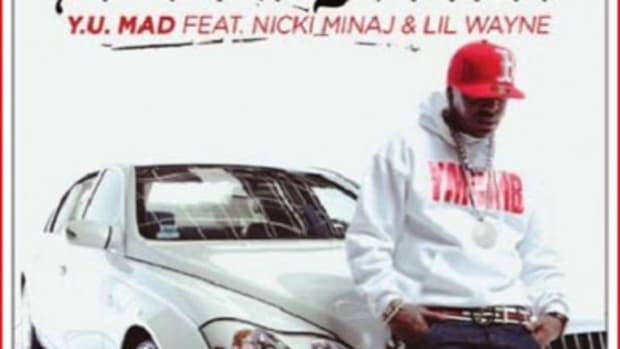 As for Tunechi&apos;s daddy, well, the Cash Money head honcho stunts as enthusiastically as ever, showing off his fat stacks, his tommy gun and his expensive whips in verses that drip with Southern swagger. So, readers, does this cut live up to its redundantly repetitious title? 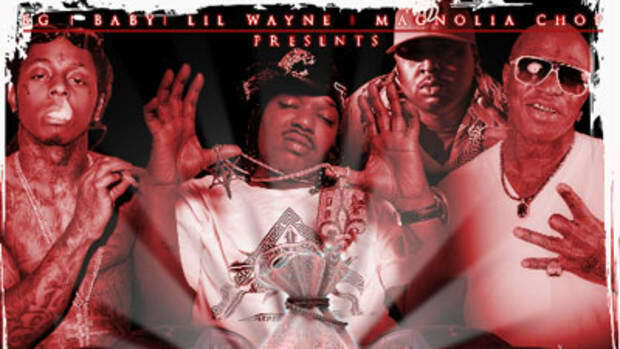 If you think so, you&apos;ll want to keep it locked – Like Father Like Son 2, Baby and Wayne&apos;s sophomore full-length as a duo, has yet to receive a release date, but we&apos;ll keep you supplied with all the latest news and tunes.